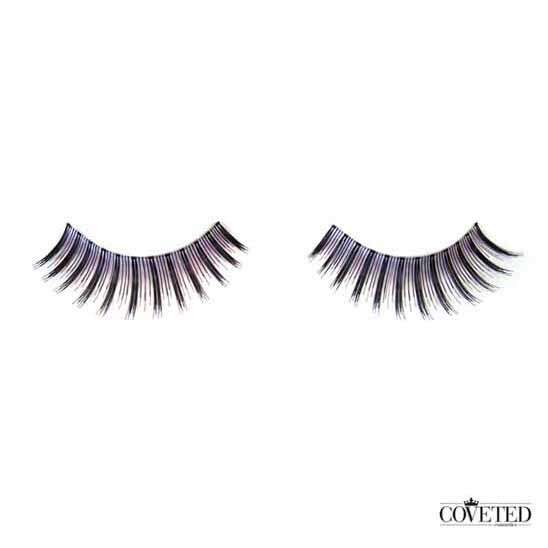 Enchantress false lashes are designed to give you a sultry look by contrasting extra thick lash and light medium density lashes. Handmade with natural hairs, these lashes are perfect to wear with a smoky eyes shadow or thick eyeliner. 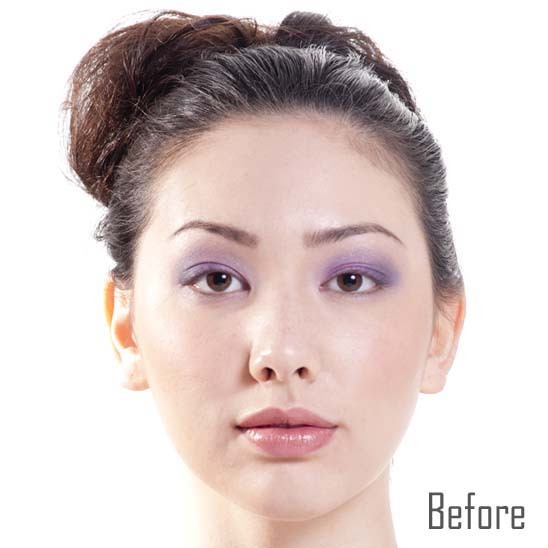 Many of our customers often read false eyelashes reviews prior to purchasing fake eyelashes. Product reviews have become so important in today’s shopping culture that most customers will read product reviews before buying most items. Fake eyelashes reviews are particularly important especially for those customers who are not familiar with wearing eyelashes since they don’t have a lot of experience and are unsure about which style is best for someone like them. To submit a false eyelashes review is very simple. First, look at which style of lashes you have purchased. Then look on our website to match up with the correct style. Then go to the review section and start writing your review. Remember to describe what kind you naturally have, thick, sparse, and what shape eyes you have, deep set, small, etc. Then talk about how the particular style of lashes worked for you. They made your sparse lashes really thick? They made your short lashes really long while looking natural? These types of comments really help other customers determine what styles of lashes would be most suitable for them. Sometimes the customer will have the exact same problems you have, for example short sparse lashes and small eyes so they want to pick a style with a review that is from someone who is similar to them.